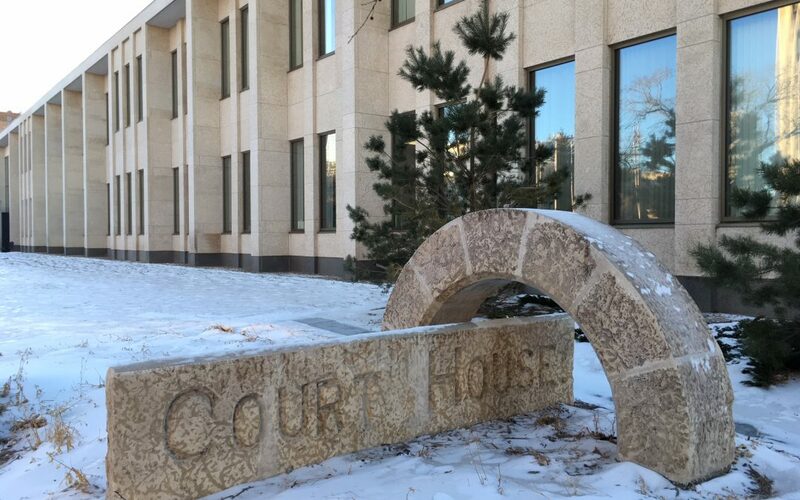 The long awaited constitutional reference case on the federal government’s carbon tax is set to get underway in Regina toady. The court over the next two days will hear arguments both for and against the tax. Aside from the two levels of government appearing, several intervenors will present, including the Athabasca Chipewyan First Nation of Northern Alberta, which has traditional territory ties to northern Saskatchewan. The First Nation will argue the carbon tax is constitutionally needed as severe climate change will impact its Charter Rights to hunting and gathering and could cease operation of a winter road, which would isolate the community. Chief Allan Adam suggests that if the tax is stuck down, Canada will lose its ability to effectively address climate change. The province will argue the tax is not being imposed fairly to all provinces. Despite the outcome of the reference case, it is expected to be appealed to the Supreme Court of Canada.